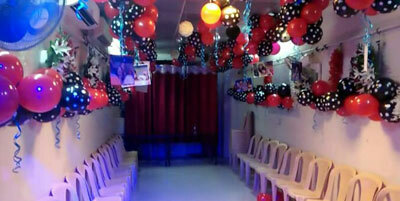 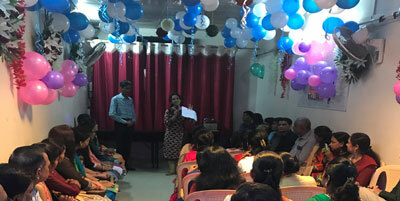 GIGAZONE PARTY HALL is a comfortable and cost-effective banquet hall at Raghuleela Mega Mall at Kandivali (West). 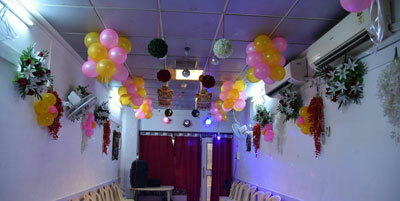 Gigazone Party Hall, Seminar Hall and Banquet Hall offers extraordinary value for money. 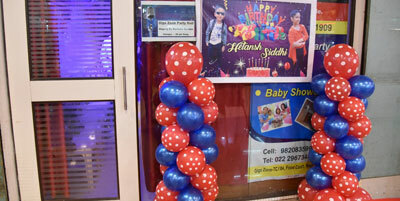 This website is individually owned by Gigazone Party Hall.